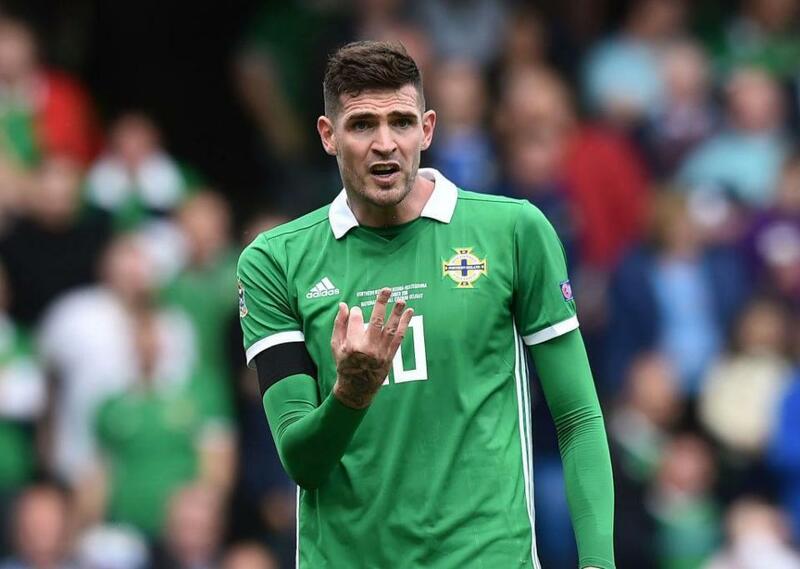 The IFA have written to Rangers to inform them Lafferty cannot feature in a match for the five days after the end of the international break on the basis on FIFA’s five-day rule. 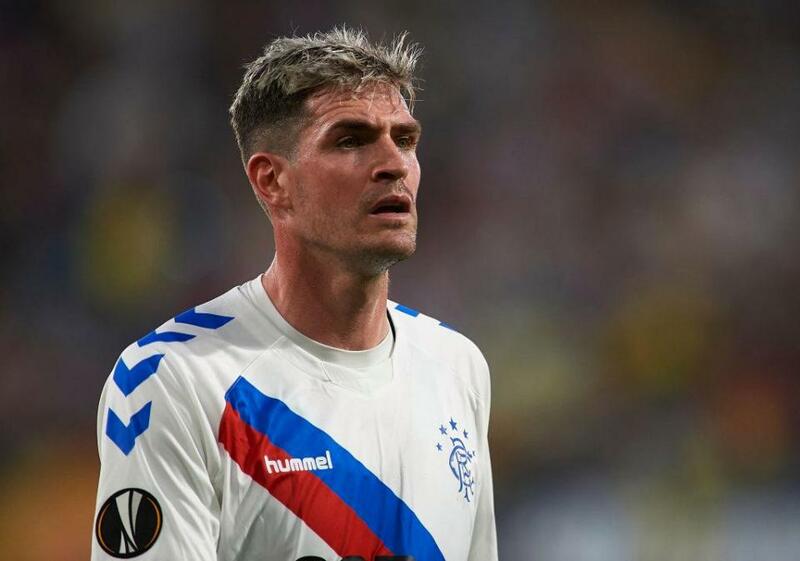 Lafferty returned to Rangers after six years away over the summer, leaving Hearts to link up with Steven Gerrard’s side. He’s scored five goals in 16 appearances to date, with the Gers currently five points off top spot in the Premiership.